SkyView SE is great for pilots that love the simplicity of Dynon's legacy D100 series products but are looking ahead to 2020 and the ADS-B Out equipment mandates. If you fly an aircraft or mission that does not require complex mapping or navigation features, SkyView SE is ideal. 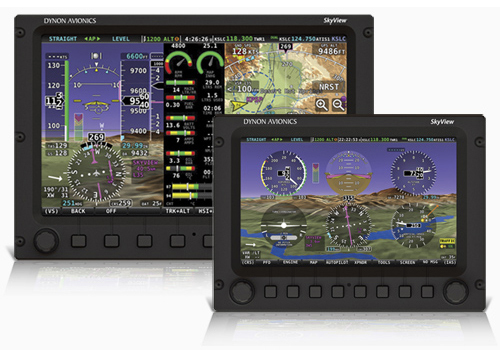 SkyView SE is the lowest-cost way to equip with Dynon's SkyView system, and it's upgradeable to the full SkyView functionality in the future. 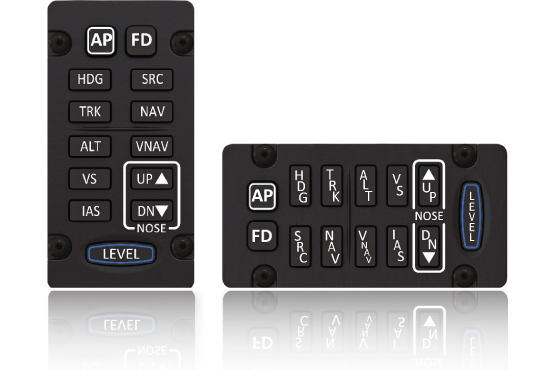 In addition the removal of the mapping capability, SkyView SE has a simplified set of features and capabilities to enable the most intuitive avionics flight experience ever for VFR pilots. Because of this streamlining of features, SkyView SE features almost no sub-menus. See the full list of product features for details. The SV-D600 (7") display is slightly larger than the panel cutout for an D100 series product, so you will need to modify your panel. 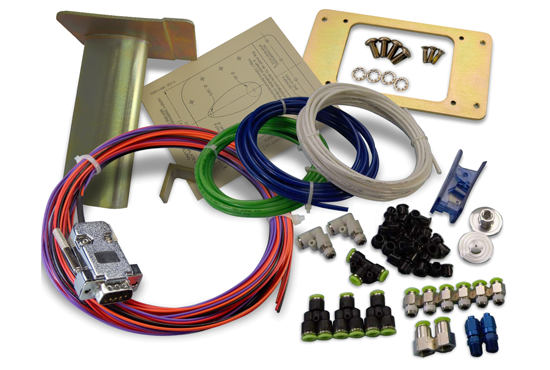 The engine monitoring connectors are largely the same and are virtually "plug and play", but other harnesses and connectors are unique to SkyView. 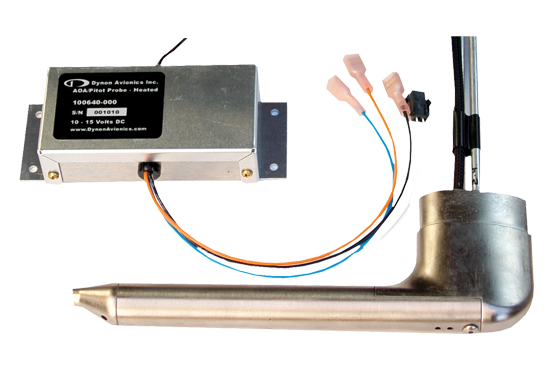 We have a manual available that discusses converting to a SkyView system. SkyView SE displays are exactly the same size and have the same mounting requirements as existing SkyView displays. When equipped with servos, SkyView SE features a full-featured two axis autopilot with Dynon's groundbreaking simplified controls. The autopilot can hold and change altitude, hold and change direction, and follow an external GPS source. It does not have IFR features like VNAV, IAS mode, or a flight director. To reduce menu complexity, there is no on-screen LEVEL button, but an external one can be connected (Dynon makes one especially for this purpose). The optional SV-AP-PANEL's autopilot control buttons are unsupported by SkyView SE, although an SV-AP-PANEL can be installed behind the panel to provide Trim Controller and Autopilot Auto-Trim capabilities. I've already bought parts of my SkyView system (servos, ADAHRS, etc.). Will those work with SkyView SE? Yes, with the exception of products that are not supported by SkyView SE, such as SV-ARINC-429, SV-ADSB-470, Wi-Fi Adapter, Video Input, External IFR Navigators, etc. See the complete feature and product list for details. We do not currently offer downgrades or trade-ins to SkyView SE. If you have a special situation, please contact us directly at 425-402-0433.